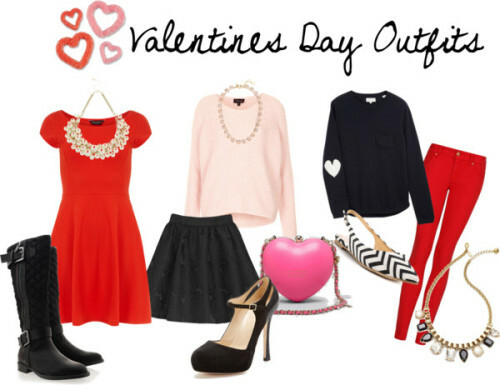 Sew Cute: Last Minute Valentines Day Outfits! Last minute Valentines day plans? No fear! Find something in your wardrobe for a fun night out with your guy or your gals. Look two: Pair a fun fuzzy sweater with a flared black skirt. Pair it with a fun Mary Jane heel. Or just any heels in general. 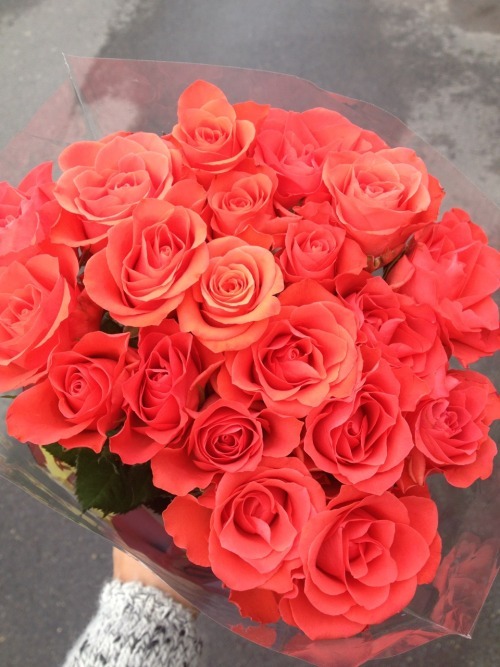 If you have a fun red or pink bag carry it along on your date. Look three: Find a pair of red skinny jeans and pair them with a fun heart sweater. If you don't have a heart sweater a girly top will do too! Pair it with patterned flats and a statement necklace to complete the look. So there you have it! Some last minute looks for this years Valentines day!